It is the vital connection that counts. Creating an impact with the people you need to reach makes you and your organization stronger. With RubyComm-K.Austria, you are able to make the important connection that matters through public relations. We work with you to reach your select audiences in a timely, meaningful and clear manner. We bridge you and your organization to your crucial targets, as you learn more about them and link up with them. We believe that our clients have their own significant stories to tell and each one deserves the best possible exposure in today’s world of multi-media communications. We make sure they are able to connect with the people who need to know. RubyComm-K.Austria is a public relations consultancy that is able to provide clients with the best range of media forms and most cost-efficient way of connecting with target audiences. 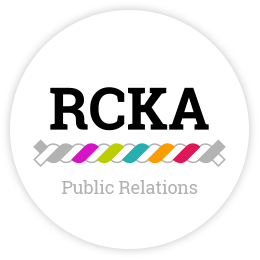 ©2014-2015 RubyComm-K.Austria Public Relations Consultants. All rights reserved.